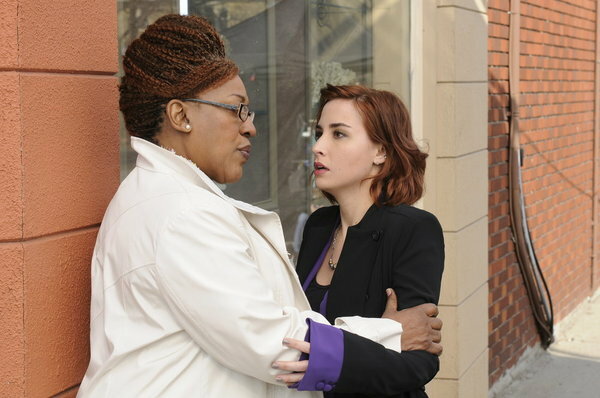 Warehouse 13 ‘No Pain, No Gain’ Preview! 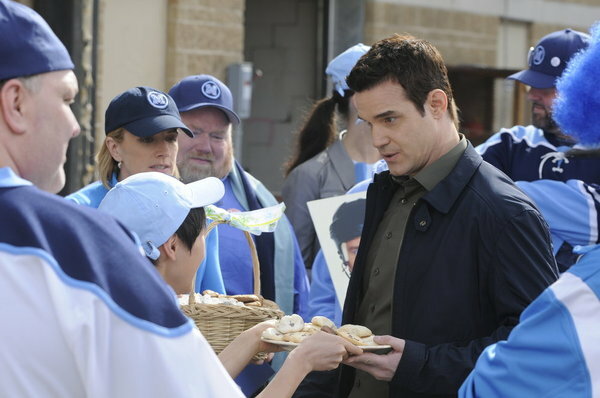 Season 4 of Warehouse 13 is starting to heat up with Brother Adrian’s (Brent Spiner) discovery that it was indeed Artie (Saul Rubinek) who used the Astrolabe, though I wonder if this storyline can last throughout the season. I think it will probably be resolved by the season hiatus after episode 10. In the meantime the storyline of Steve Jinks’s (Aaron Ashmore) resurrection will now center on the downsides as well, that is, when he gets injured than so does Claudia Donovan (Allison Scagliotti). 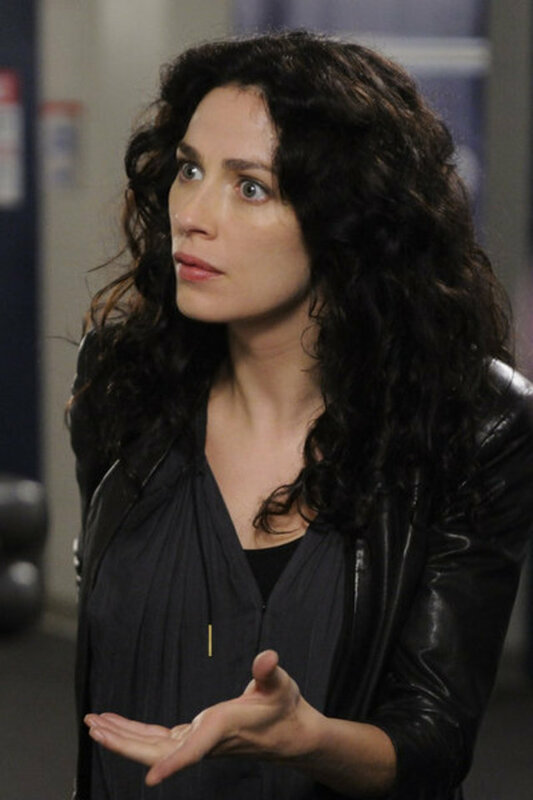 While Artie and Steve investigate the theft of artifacts from the warehouse, Mrs. Frederic invites Claudia to lunch and Pete and Myka investigate a miraculously healed athlete. No sign as yet of Jaime Murray reprising he role of H.G. Wells. 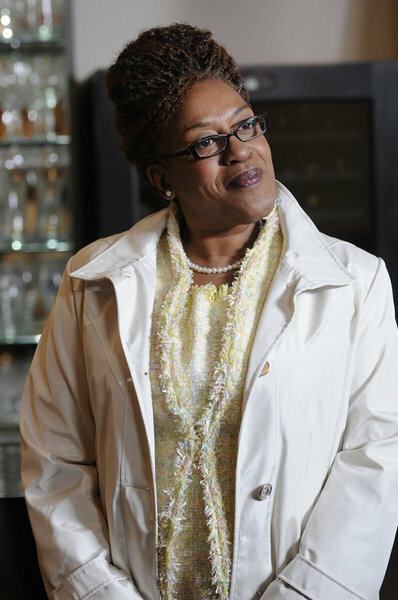 Ongoing coverage of Fringe, Warehouse 13, Sanctuary and Torchwood. Next story Alphas ‘Gaslight’ Preview! Previous story Pattern Recognition by William Gibson Review!